It was rightfully pointed out to me that my perhaps oxymoronically-named blog has way more to do with autism than it does with the Paradise we live in—Hawaii. Other than an entry where I tied the Hawaiian word for “bathroom” into potty issues in autism, I have neglected to discuss Hawaiian culture. Today’s entry will try to rectify that and is a very brief description of some tenets of Huna, or ancient Polynesian spiritualism that I find significant. Tourists come here and think Hawaii is all about beaches and sunsets, and if they think of the culture here at all, it’s all about lei and hula. This doesn’t even begin to scratch the surface. A few short years ago I was an uptight East Coast, type-A+ personality. I tell people I came to Hawaii to find my “inner Type B”. Living here, even under the shadow of autism, is stress-reducing and calming. It’s hard to describe, but I attribute it to the surroundings and the Aloha spirit of the Hawaiian Islands. 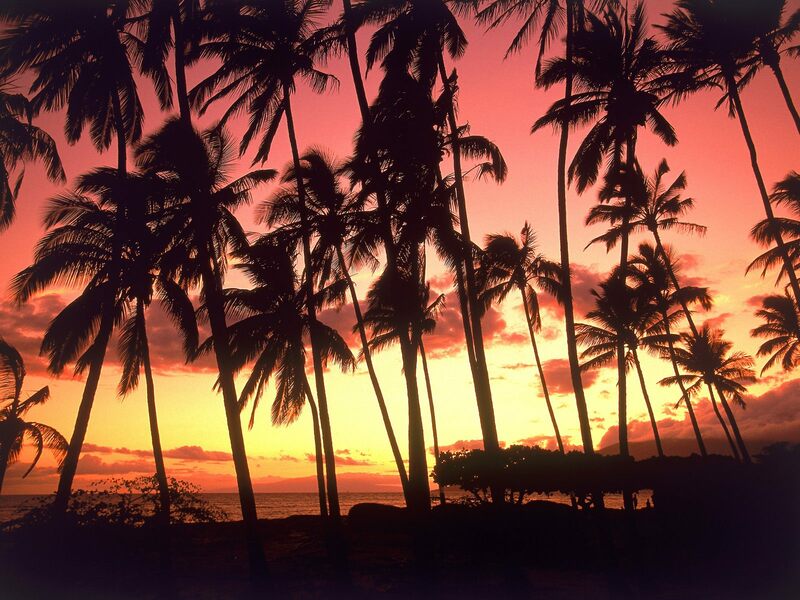 Most people think aloha means simply, “hello” and “goodbye”. In reality, it also means love, acceptance, peace, affection and mercy, and beyond that is a way of life and an expression of the culture’s core values. In fact, many Hawaiian words have multiple meanings, and it is a highly conceptual language making it very difficult to interpret—using a Hawaiian-English dictionary does little good in decoding phrases in Hawaiian writing. Kaona (Cow-nah) means “hidden meaning”, and old Hawaiian poetry contains several levels of significance. 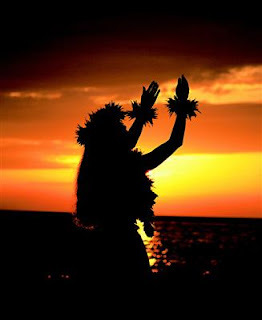 Hawaiian culture is rich with spirituality and oneness with nature that I find calming and appealing. Lokahi (Low-kah-hee) means harmony and balance with your surroundings and in your life. Without aloha, there can be no lokahi. Human anatomy also reflects spiritual relationships and the concept of piko (pee-koh), or being centered. Hawaiians believe there are three centering points in the body. The infant’s open fontanel, or top of the head, piko po’o connects the person’s spirit with the spiritual realm beyond and with departed ancestors, ‘aumakua (ow-mah-koo-ah). Piko’a, or the navel, represents the remnant of the umbilical cord, which signifies the connection to the parents, or the present. The stub of the umbilical cord must be disposed of in a proper way to ensure the child will not take on bad attributes. This center, or piko covers the gut, or na’au (nah-ow), which is the center of knowledge, wisdom and emotions. The third center, piko’i is the genitalia, representing future descendants, linking the person to the future forever. Without this piko, there would be no more people, or no future. So whether you believe in Huna, or practice your own particular faith, they generally say the same thing. It is very important to be centered in all aspects of your life—in mind, body and spirit. For some, this connotes a relationship with God; for others, myself included, it is about our earthly relationships. I apply this concept of being centered to my own crazy existence, although my piko’i is done directly making descendants. What Hawaiian lore says to me about piko, is to honor your elders and ancestors, be kind to the people in your life, and love your children—this gives me lokahi. Hawaiian cultural values dictate one should be akahai (ah-kah-hi), or modest, gentle and unpretentious. Forgiveness and making things right is a central tenet. I try to remember this each and every day. Next week I’ll be back to writing about autism issues, but this week I thought a time-out to inspire everyone to think about what keeps them centered and balanced might be appropriate. could I have the designer's contact information?